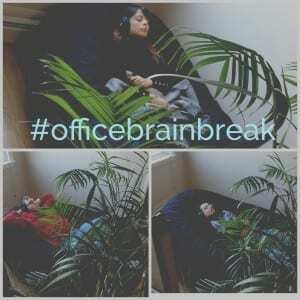 Have you heard about our “Office Brain Breaks” initiative? In today’s world there are far too many distractions (think emails, cell phones, text messages, social media, etc.) So we have implemented an opportunity, here in our office, for our team to quiet our minds. Sounds good right? Now the ultimate questions, How do I get started? What is the right way to give my mind a break? 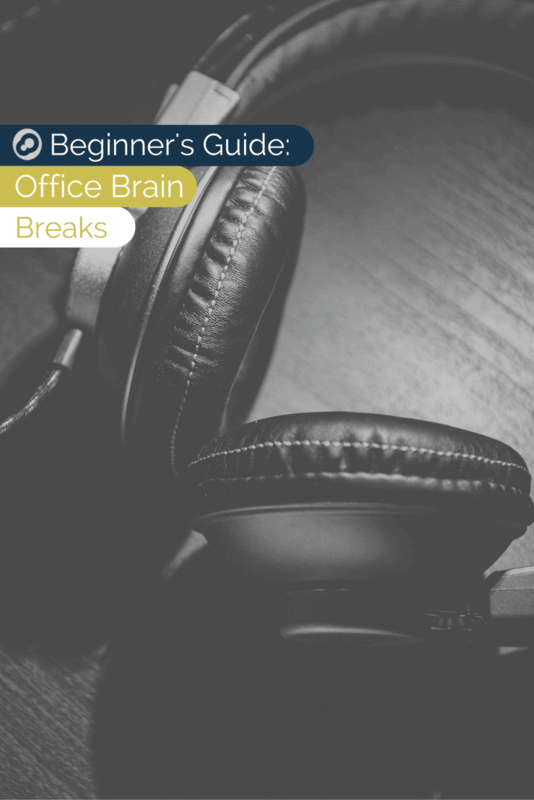 Office Brain Breaks are meant to quiet your mind, clear the clutter, and ultimately create a better working atmosphere. So today, we implemented Office Brain Break at Infinite Media Corp.
What is the Ultimate Goal of an Office Brain Break? This one can seem tricky, but it’s fairly straightforward. 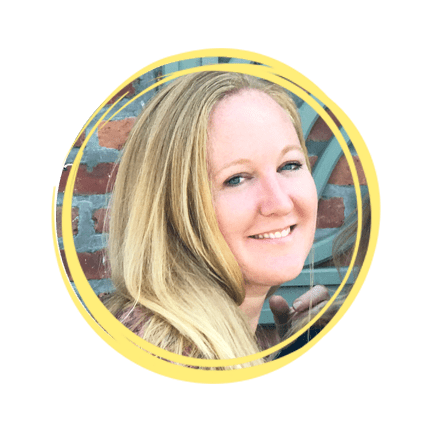 There are 2 sides of our brain and the side of our brain that deals with our focus and efforts throughout the day can get overwhelmed. The other side of our brain needs time to wander, and oftentimes by this wandering of your mind, new ideas and realizations may arise. If nothing else, this Office Brain Break should certainly give you a moment to clear your mind and think more clearly; often times giving you a new perspective. Are there any studies that show this to be beneficial? What types of music should I listen to? It’s your brain break, so the type of music you listen to is completely up to you. Are you looking to relax yourself? 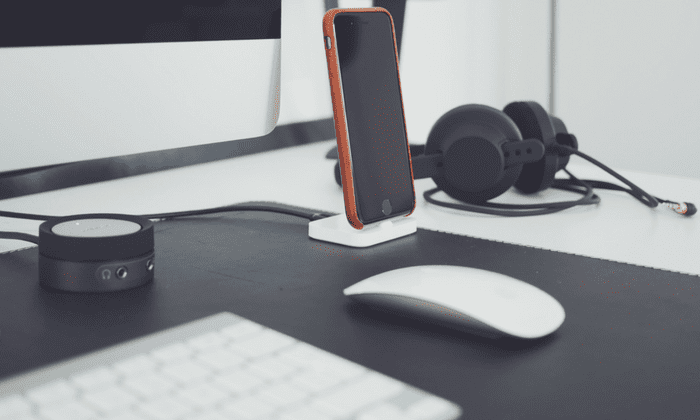 Do you need to get motivated to take on a large task? Would you like to use this moment to just focus on your breathing? Are you trying to solve a complex problem and you would like to find the answer? Would you like to take 15 minutes to just have fun? Base the mood of your music off of the purpose of your brain break….Here are a couple of music choices we have selected from our Infinite Media Corp. team. When you are on YouTube, you can search for “Relaxing Music,”we found this to be great. Anything by Enya is fairly relaxing as well. What would you recommend? Please tell us! There is no right or wrong way to take a brain break. It’s simply a moment to exist in a distraction free mentality. This a judgment free zone where you should not judge your thoughts too harshly, they are only your thoughts. It might take a couple of times before you feel comfortable sitting in your place of work, relaxing and not thinking about work. However, once you begin to clear your mind and feel the benefits of this calming experience; you will soon adjust to the opportunity and realize that these 15 minutes of quiet (for your mind) make you much more productive throughout the day. What happens if my brain doesn’t recover from my brain break; i.e. I fall asleep. *We are not experts, scientists, “Brain Break” or meditation gurus. We are Technologists, who love technology and problem-solving. This is an experiment here in our office, and we’re blogging to keep you updated as to how this goes. If nothing else, we are hoping for an even better working culture by encouraging breaks. Wish us luck! If you would like to share in your “Office Brain Breaks” initiative, we would love to hear about it, or please tag us in your Instagram photos!